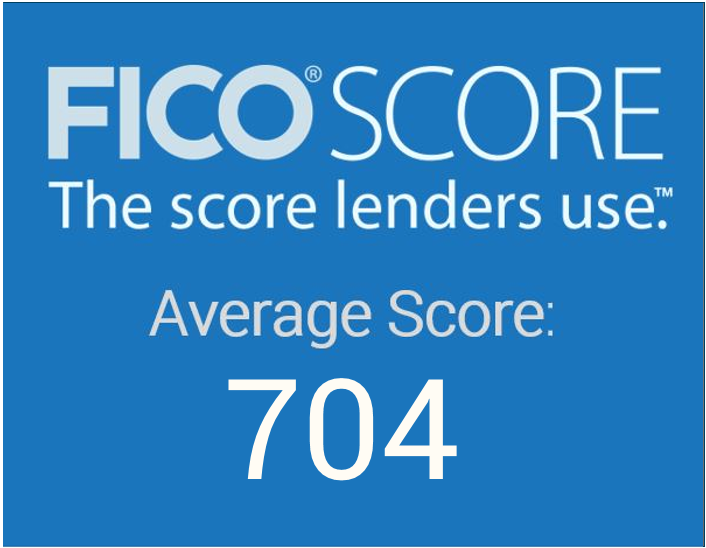 For the first time, the average FICO® Score in the U.S. has reached 704, showing a steady upward trend in US credit quality. 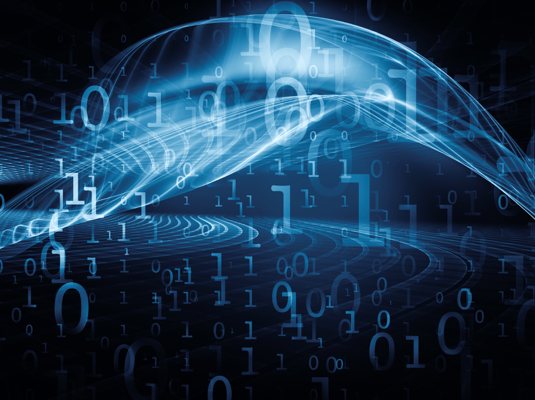 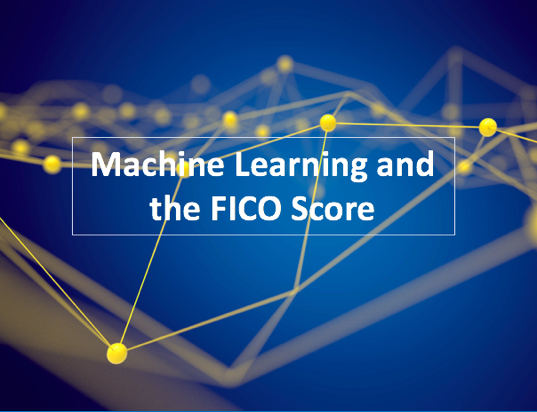 Risk & Compliance Can Machine Learning Build a Better FICO Score? 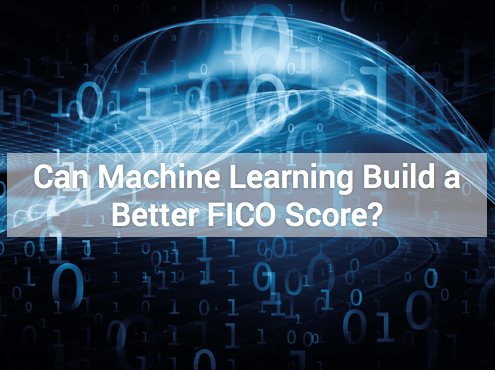 FICO conducted a research project to see just how much lift unconstrained, state-of-the-art ML techniques might offer over the FICO Score. 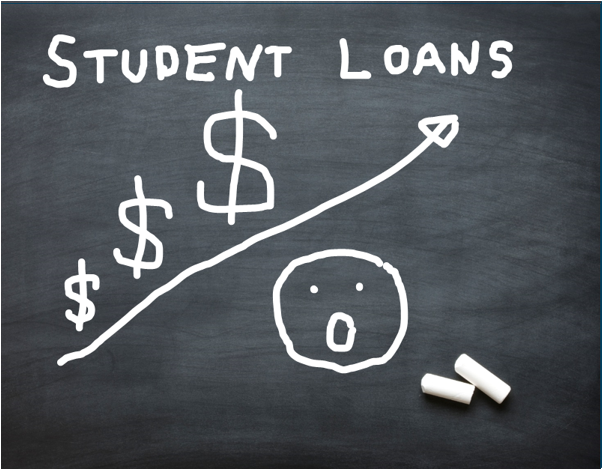 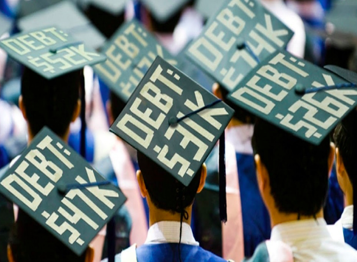 Risk & Compliance Do Consumers Seek More Credit After Their Score Recovers? 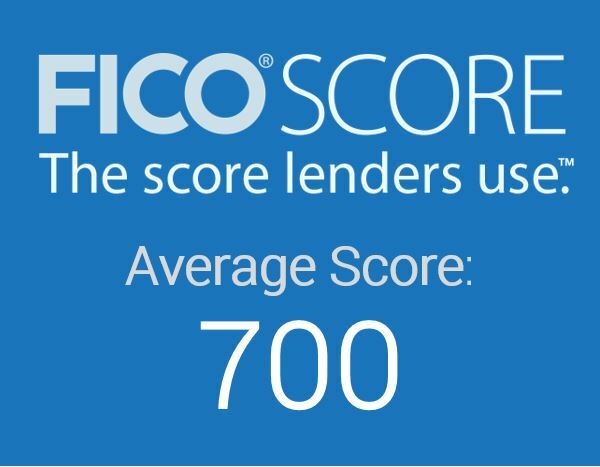 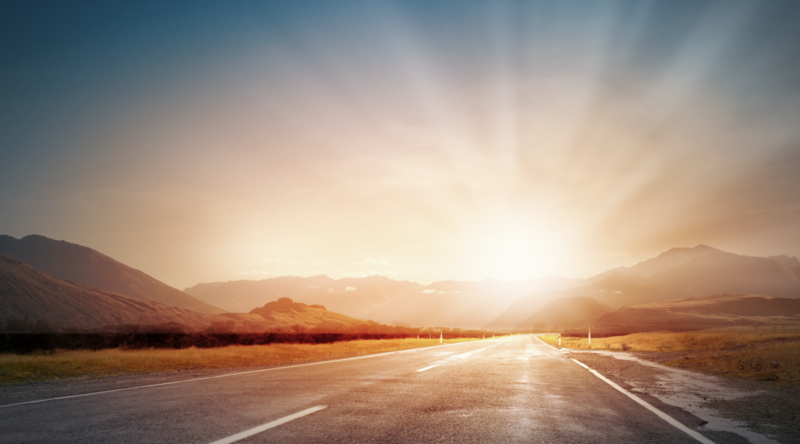 Risk & Compliance How Do FICO Scores Bounce Back After Negative Credit Info is Purged?